A North Carolina judge is temporarily blocking a law that would have limited the power of the state's incoming governor. 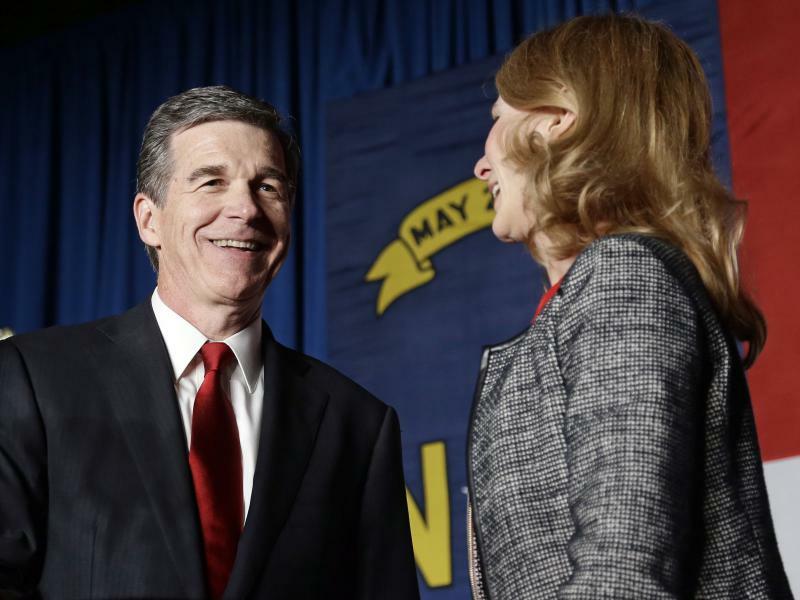 Democratic Gov.-elect Roy Cooper defeated incumbent Republican Pat McCrory in November in a tight race. 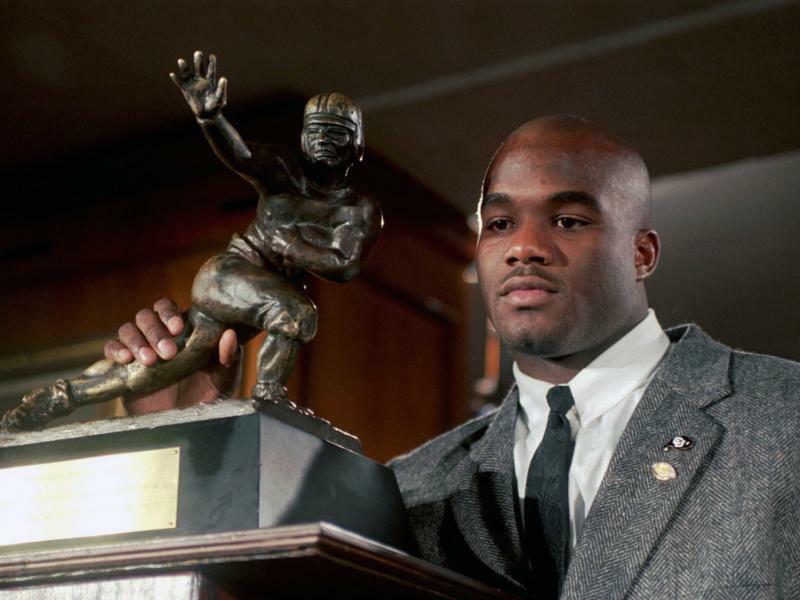 Rashaan Salaam, the former college football standout whose body was found in a Boulder, Colo., park earlier this month, died of a self-inflicted gunshot wound to the head, according to the Boulder County Coroner's office. The man convicted of the deadly shooting rampage at a Charleston, South Carolina church says he won't call witnesses or offer evidence that could spare his life in the penalty phase of his murder trial. Dylann Roof also reaffirmed his plan Wednesday to represent himself as he faces the death penalty in the final phase of his trial. 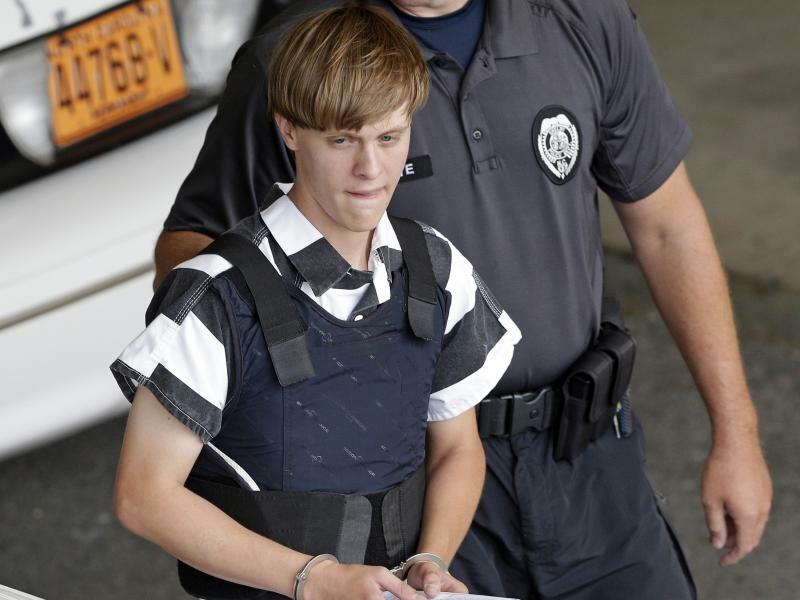 "'I think it's a bad idea,' Gergel warned, encouraging Roof to discuss his decision with his family and lawyers.